Great to get the 2019 season underway at long last. The snow has melted and the sun had been shining. Team O’Connor trucked off to Aston Le Walls to start the season with a few gentle runs at the un-affiliated for some of the young guns. 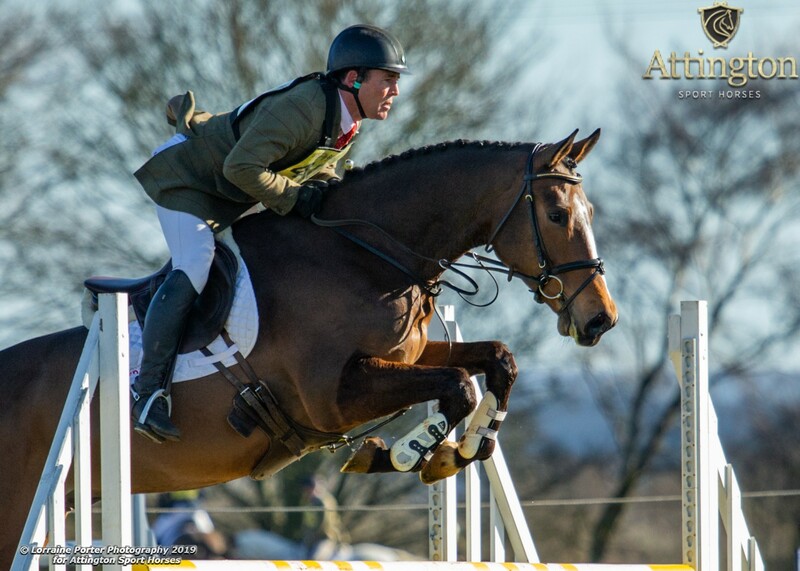 Silver Don – the gorgeous 6-year-old graded Hanoverian stallion, finished 4th in the Pre-Novice (100) out of 35 entries. 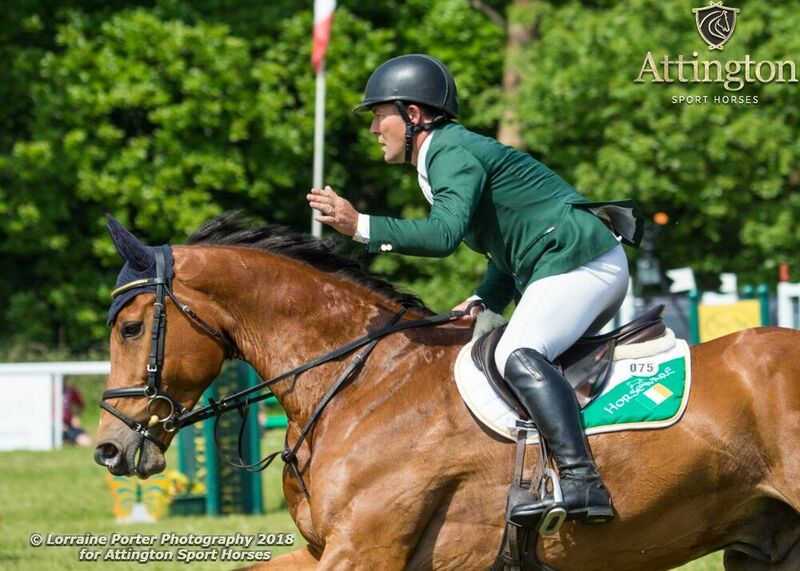 A good dressage of 30.5 and a double jumping clear. 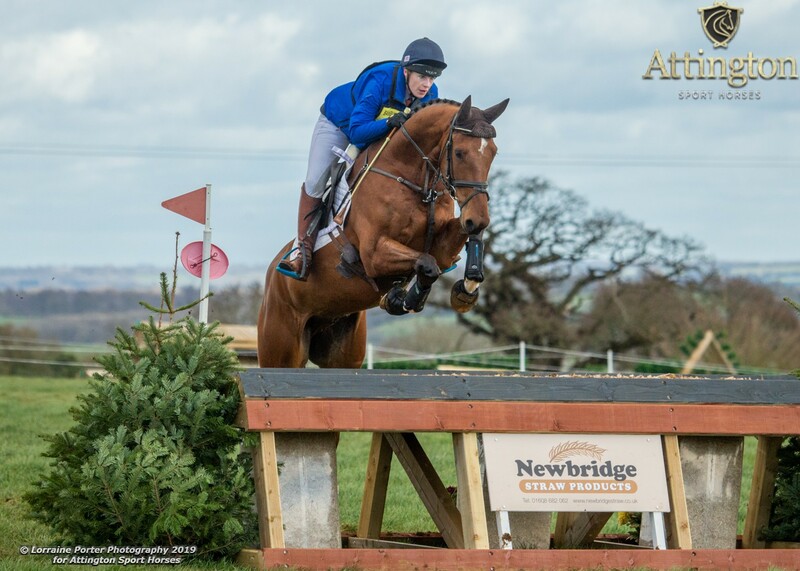 It was a busy Tweseldown with 6 rides for Austin across 3 days, and 5 out of the 6 finishing inside the top 10. Colorado Blue – the only one to roll a pole which dropped him down to 20th after a 33.9 dressage and lovely steady cross-country clear. 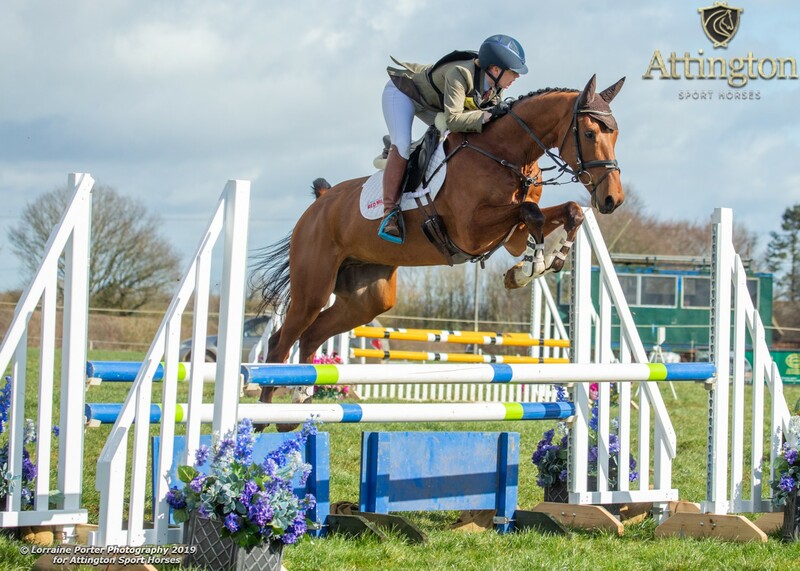 In total the Attington team had 12 horses competing over the 3 days, with 10 in the top 6, 11 double clears and Georgina Herrling winning the BE100u18 on Falvaro! Onto Swalcliffe Park and another busy weekend for the younger horses. 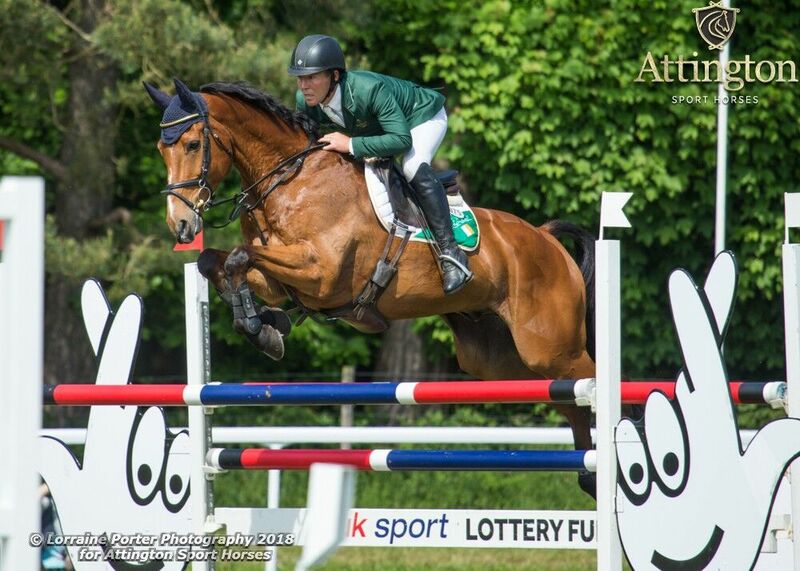 CFS Dassett Decoy – finished 7th in the BE100 with Amy, finishing on their 33.8 dressage score. 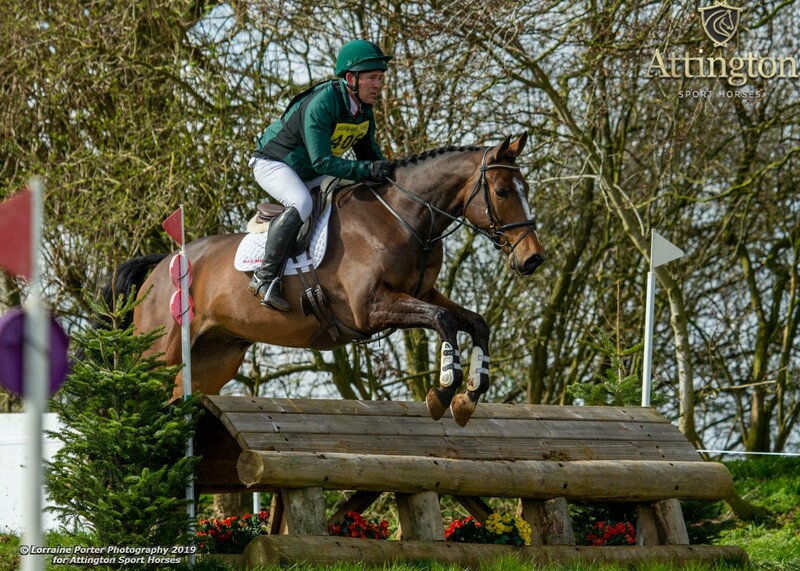 Cooley Admiral – did his first big boys eventing party and jumped a super double clear, after he realised it was safe to trot his precious fancy toes through the mud.